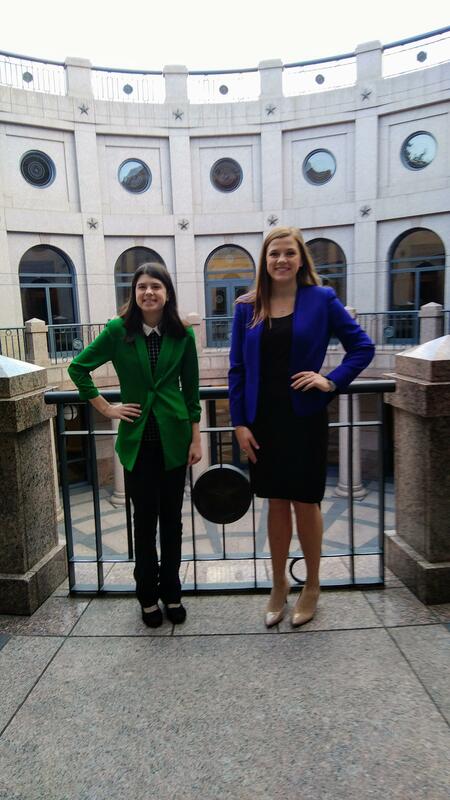 Blackwell was represented by two students in the state finals of the Student Congress competition. 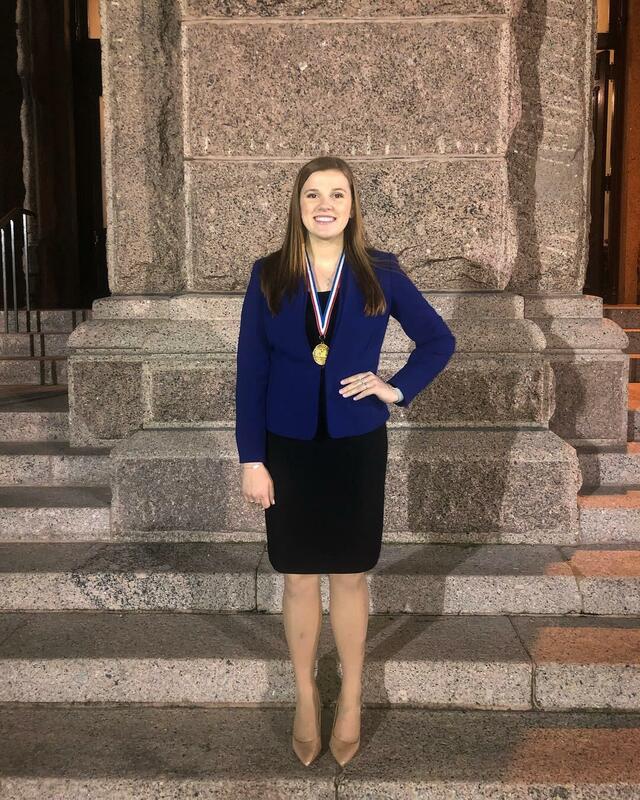 Blackwell high school students junior Emilee Sanderson and freshman Cadi Powers competed at UIL state student congress at the University of Texas in Austin on Tuesday, January 8th. 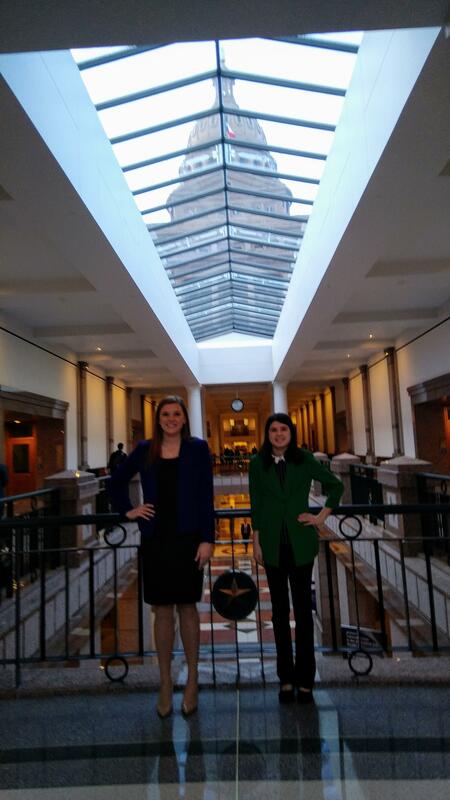 Both girls advanced to the finals the on day two which are held in the state capitol. Emilee placed 4th and Cadi placed 11th. Pictured are Cadi in the green jacket and Emilee in blue. 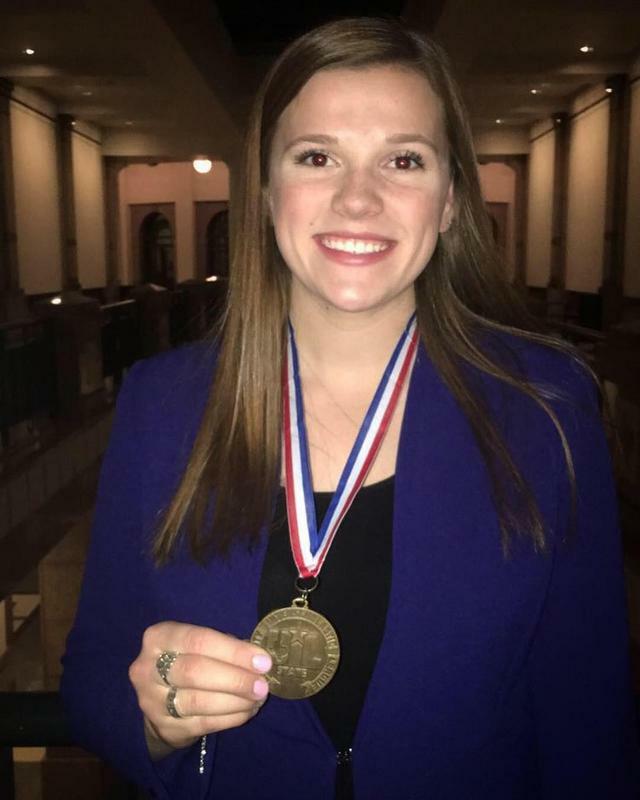 Also pictured is Emilee with her 4th place medal.